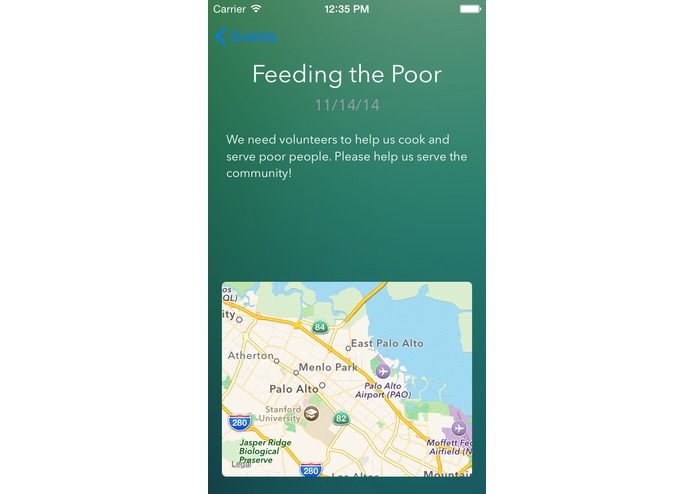 Most high schools require that their students need to complete a certain amount of service hours. However, most students don't really enjoy doing service hours for things that they don't like such as "babysitting" or something. 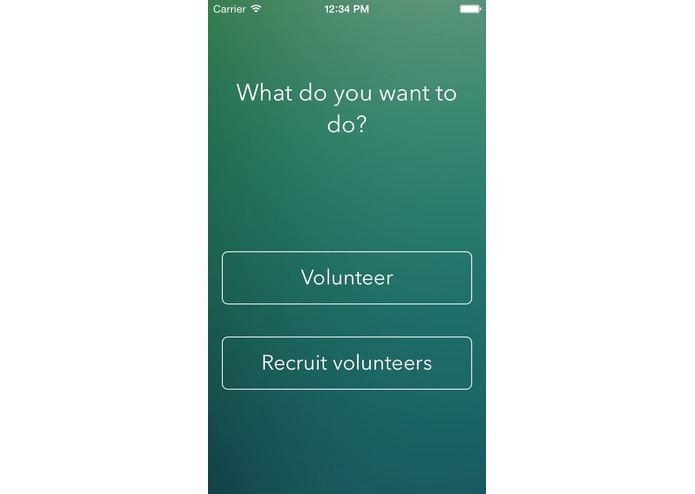 Our app gives the user (which could be a student) a list of volunteering opportunities that are relevant to the user. If they specialize in technology, then they could choose a tech support for example. 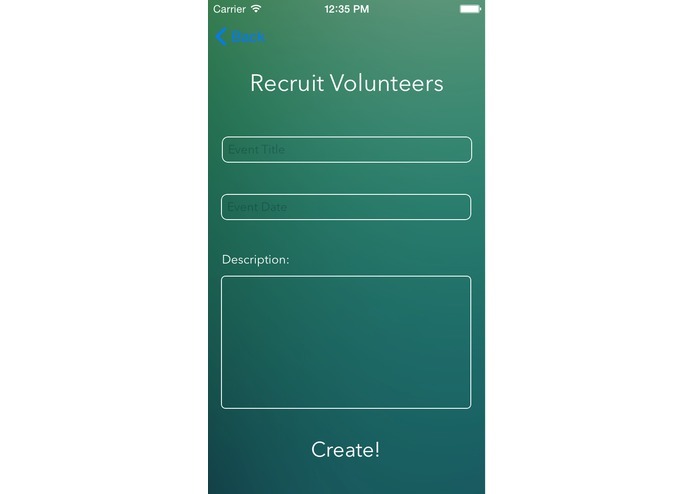 People could also request for volunteers if they are hosting an event.